Create and construct high quality hand-crafted timber frames. Handcrafted timber frame structures for residential, agricultural and light commercial construction. Legacy Timber Frames designs, manufactures, and raises custom timber frame structures for residential, agricultural and light commercial construction. We can provide in-house custom design, work with your architect, or recommend an architect familiar with our timber frames. Our frames are hand crafted in our shop and are delivered to the site ready for assembly by our crew. Located near Saratoga Springs, New York, we can provide an erected frame anywhere in the US, but our primary market is the Northeast US. SIP (Structural Insulated Panel) installation is also available. 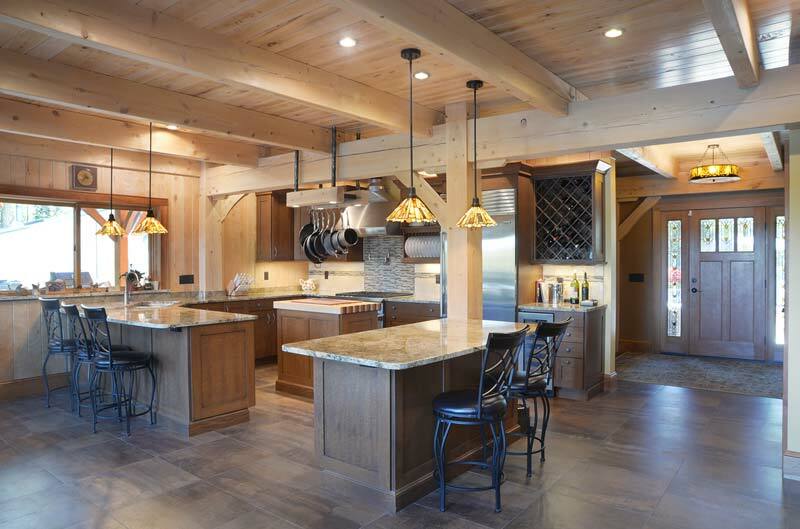 Legacy Timber Frames proudly carries on the tradition of timber framing, a form of post and beam construction, that has been practiced for centuries using hand-crafted mortise and tenon and dovetail joinery and connected with octagonal oak pegs. Our company philosophy is to create and construct high quality hand-crafted timber frames with individualized attention and professional and structural integrity. 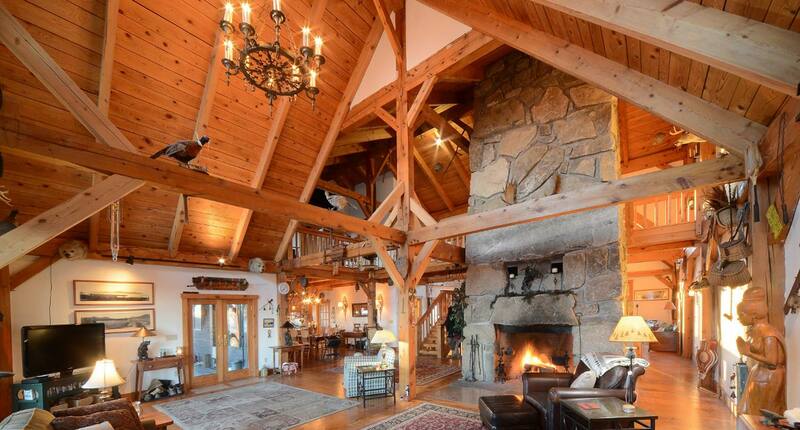 Whether your project is a full green-built timber frame home, a hybrid home with timber frame roof trusses or timber accents, a barn, cabin, camp or outdoor pavilion, our experienced crew of timber framers will create a frame that reflects our philosophy.